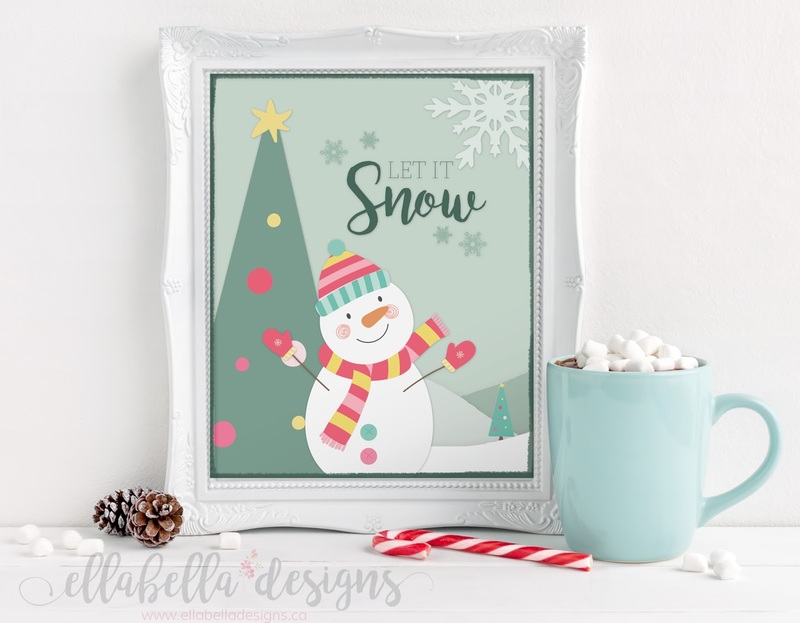 I can't believe it's mid-December already! 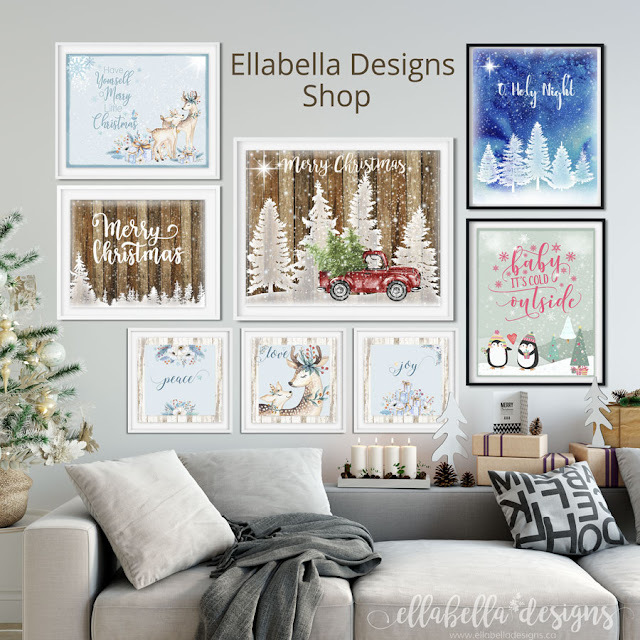 I have been very busy over the last little while working on designing Christmas printables and opening the Ellabella Designs Shop! This year I have made some really adorable Christmas/Winter printables with whimsical penguins & snowmen as well as dainty deer! The popular red vintage truck has also made an appearance again this year in the shop. 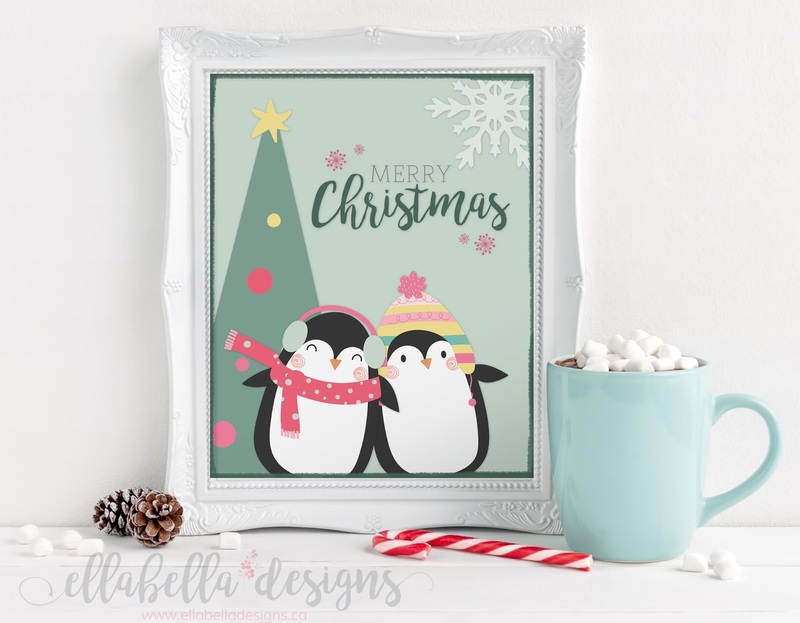 They would make wonderful Christmas gifts, just set the printables in a frame or even print them on canvas. 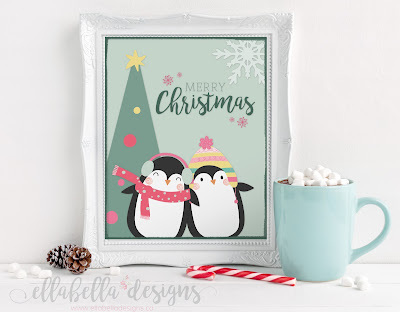 I would love to see how you decorated using our Christmas printables in your own home! 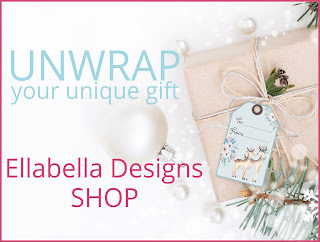 Tag me on Instagram @ellabella.designs and you may be featured! 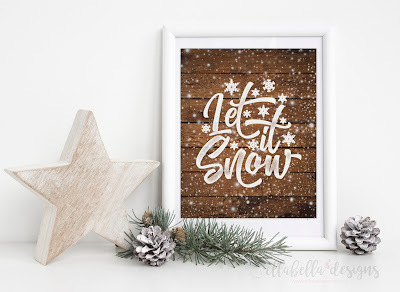 I love using printables, they are such an easy and inexpensive way to decorate your home during the holidays! I have also been working on some free Christmas printables exclusively for Ellabella Designs newsletter subscribers! 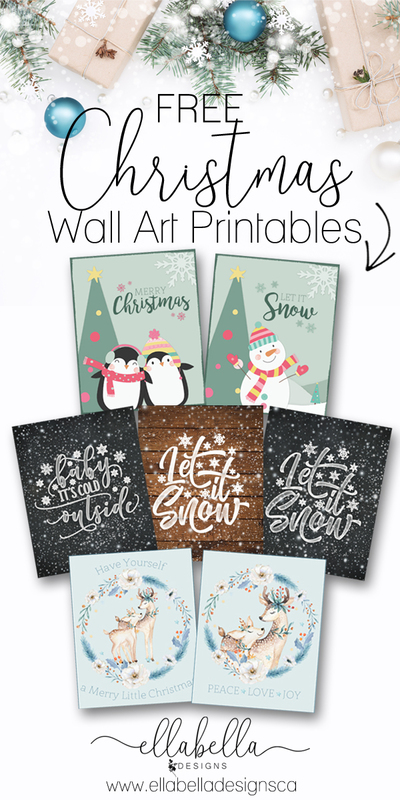 I couldn't help myself and created 6 wall art printables (8x10) plus a set of gift tags and a bonus mini card. Just download, print, and frame! 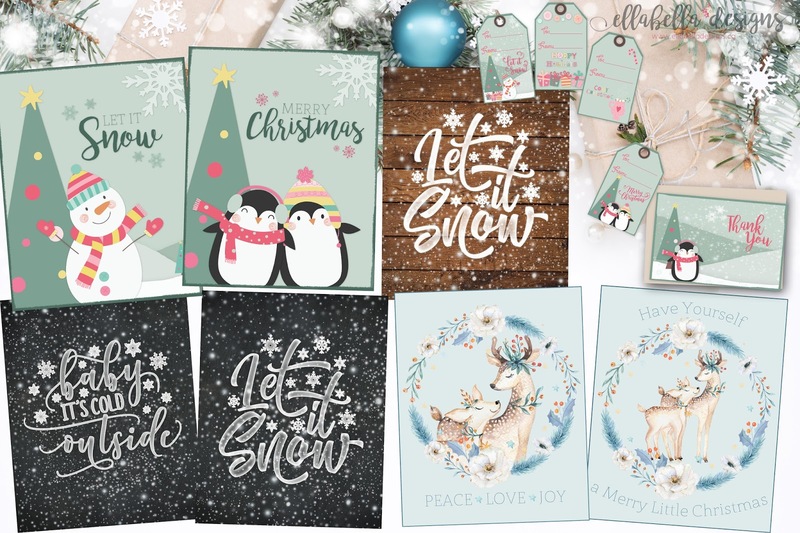 Please note: Printables are for personal use only, no commercial use allowed. Do not alter printables in any way. 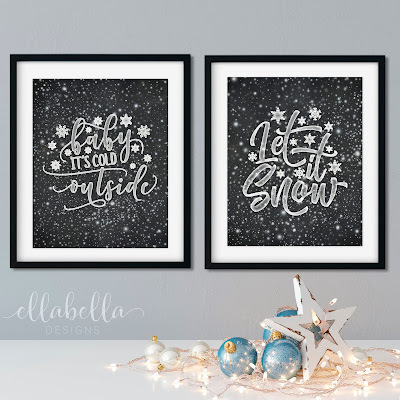 Looking for printing instructions for your downloads? Check out The Ultimate Guide to Printing Printables for detailed printing instructions and paper suggestions! 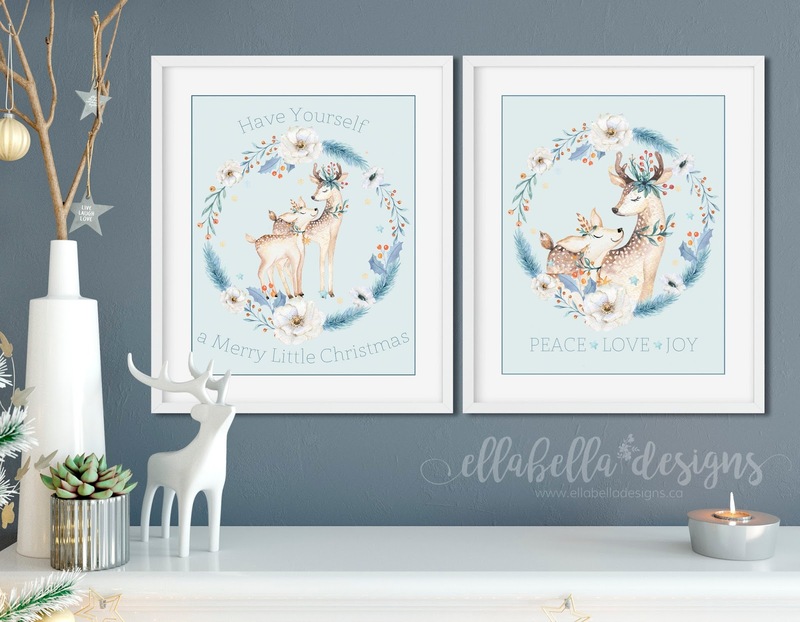 Be sure to follow Ellabella Designs on Facebook, Pinterest, or Instagram to be the first to see new free printables and new printable collections in our Ellabella Designs Shop!! Sharing at The Pin Junkie, Skip to my Lou, & Eighteen25. 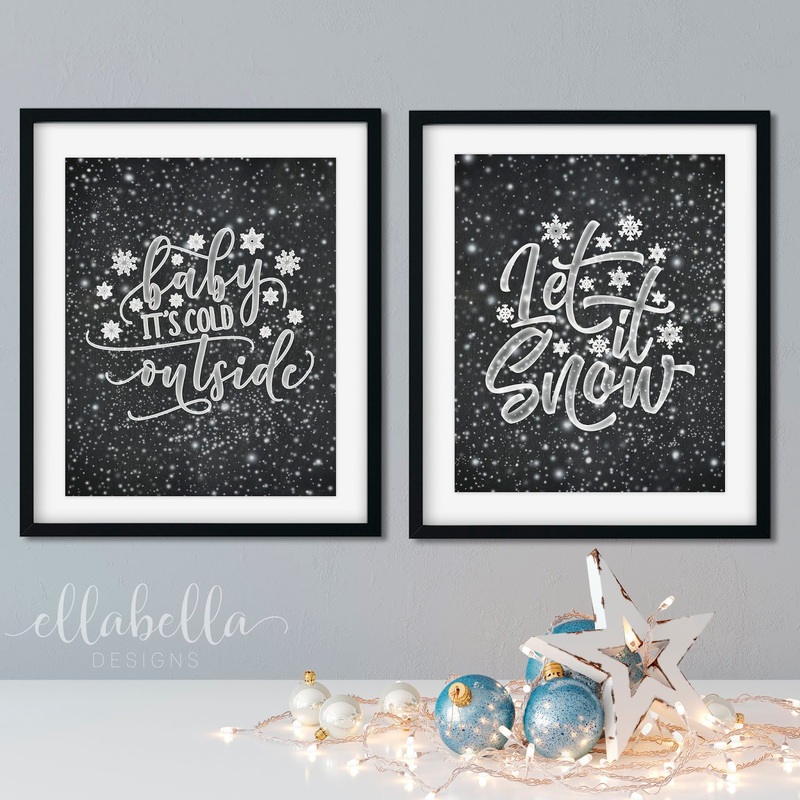 These are such a beautiful printables. I think these can be used on valentine's day just by changing the inner frame.